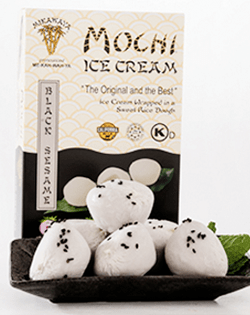 Experience your favorite Japanese flavors with our Mikawaya® Mochi Ice Cream. 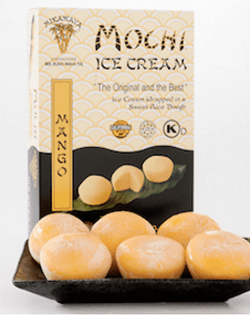 From sweet mango to savory red bean, we have a wide variety of flavors made from premium ingredients. 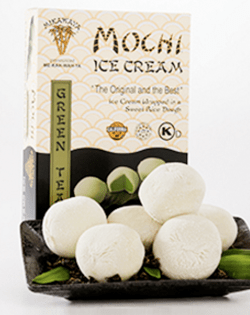 Learn about our cool, creamy and delicious Mochi Ice Cream below! 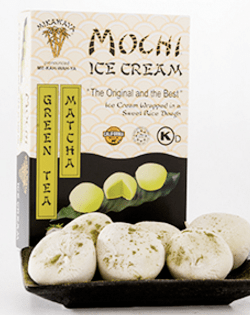 If you haven’t tried Mochi Ice Cream before, you are in for a treat. 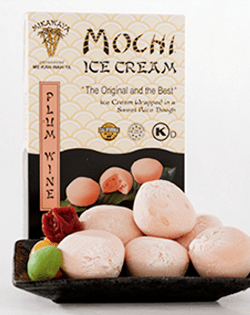 Our Mochi Ice Cream can be enjoyed anyway you please. 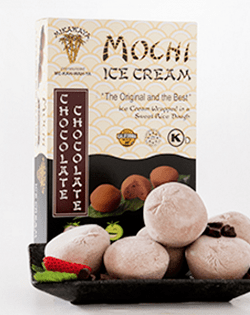 The more flavors of Mochi Ice Cream—the better! 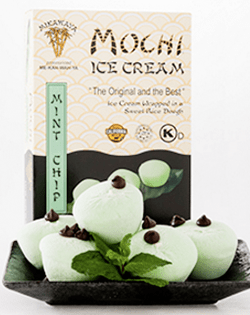 Cut them in halves or quarters and serve up Mochi tapas for guests, take a bite and eat it whole, throw them in the blender for a creamy shake, squeeze a slightly melted Mochi Ice Cream ball in between two cookies—the possibilities are truly endless. 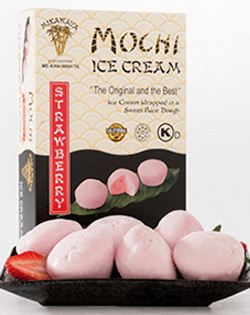 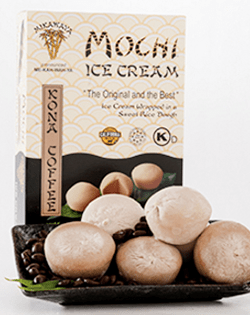 We are proud to create premium Mochi Ice Cream that has the best flavor and texture. 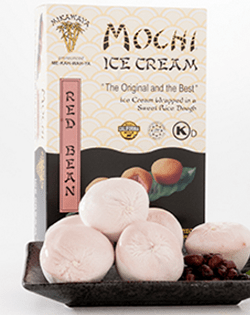 For over 105 years, we have been making high quality Mochi dough that consumers have come to love. 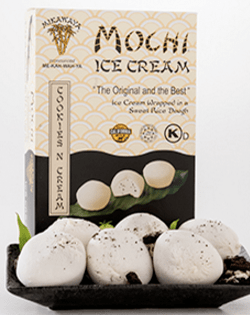 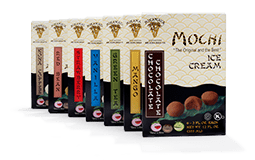 As the original Mochi Ice Cream creator and company, we provide the best service and ice cream products to our valued customers. 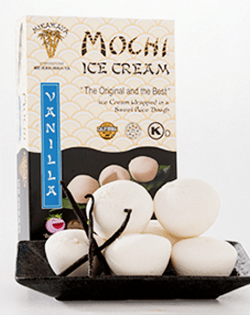 Our top priority is ensuring that your Mochi experience is enjoyable and satisfying.